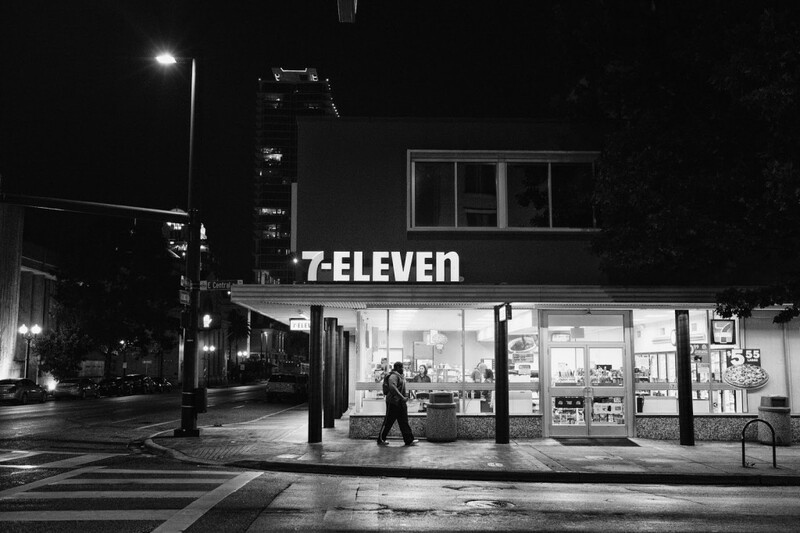 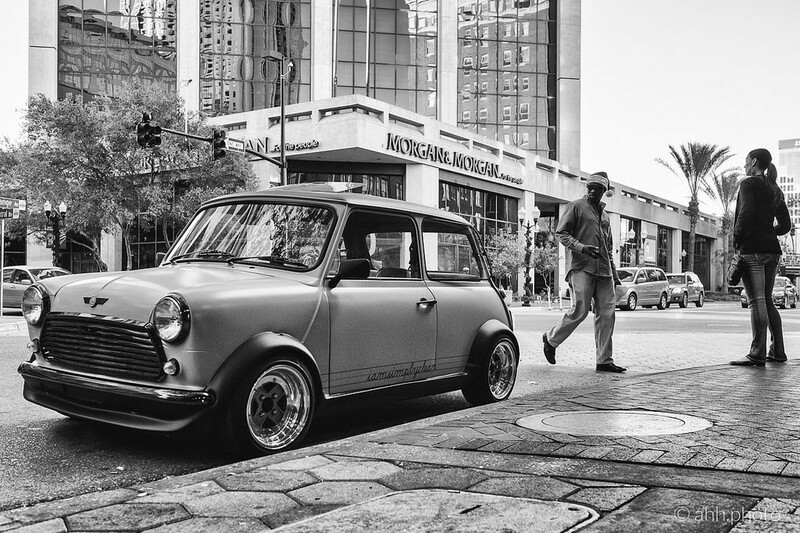 An Orlando-based photographer, Ahmed Hashim, recently turned his camera towards the evolving urban form of the City Beautiful for local blog, the Orlandoan. 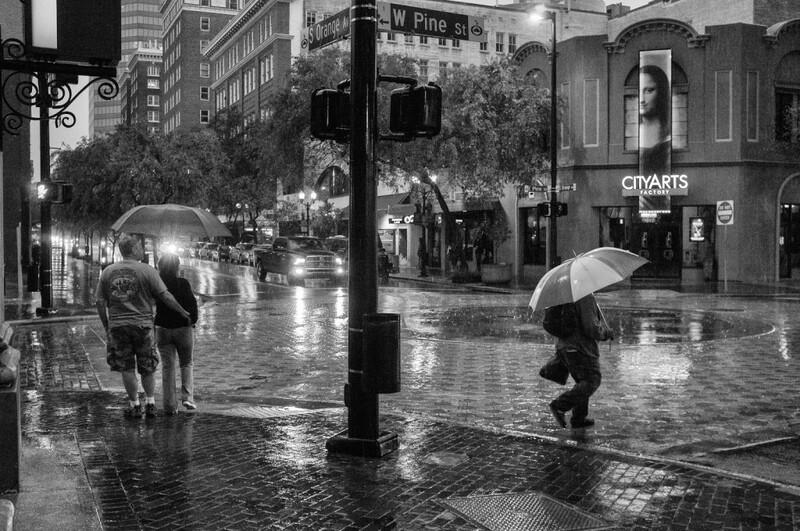 You’ll usually find him in the diverse neighborhoods and towns that make up the central Orlando area, including Downtown, Winter Park, and College Park, and once in a while even in the tourist areas – “for a different flavor.” That built diversity is reflected in Orlando’s photographers. 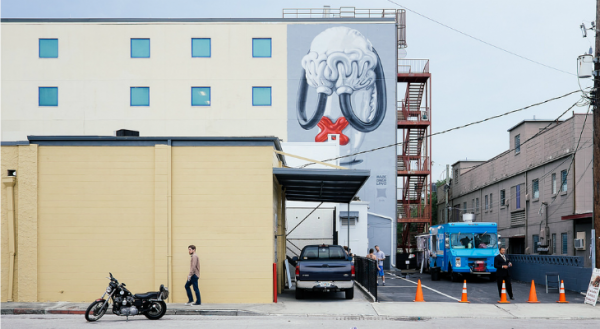 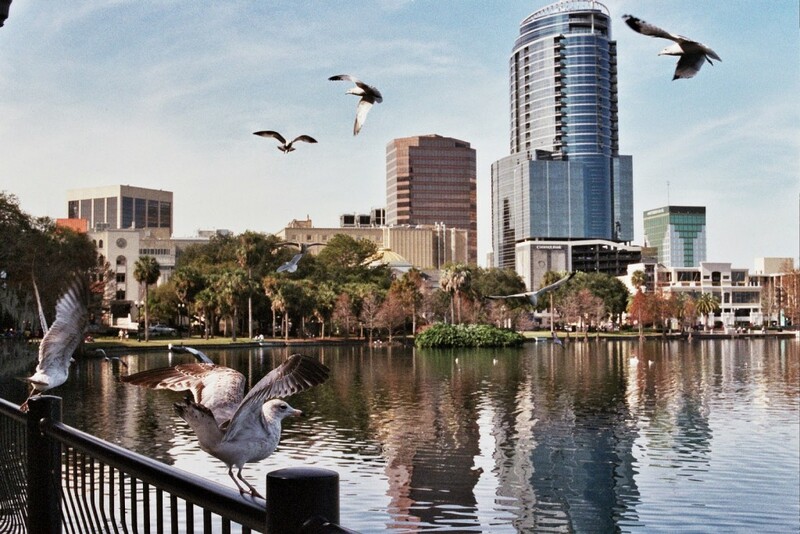 “Orlando is a mixed bag of different genres and flavors. 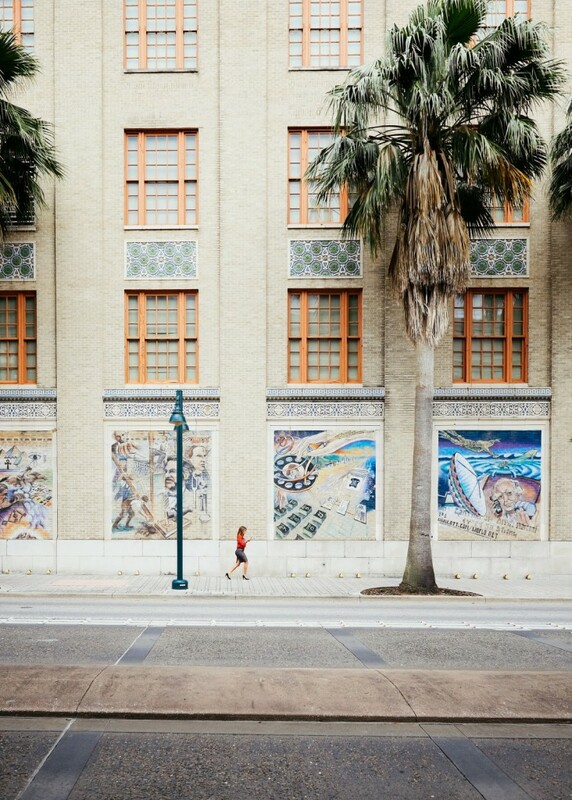 It’s as diverse as its local community.” And that variety of lifestyles and cultures is growing more and more evident as locals and visitors continue to search for the “other” or “real” Orlando.